Democrats are distributing fact sheets based on an analysis of public data done by Headwaters Economics, a Montana-based think tank. The report concludes that a national monument designation creates a competitive advantage for surrounding communities, along with faster job growth and higher wages. The report notes that outdoor recreation is already big business in Maine generating $8.2 billion a year in consumer spending, 76,000 direct jobs and more than a half billion dollars in state and local tax revenue. The report suggests that the impact will only grow, as more people become aware of the monument. Several conservation groups have completed a deal to protect more than 4,300 acres just north of Millinocket off Route 11 in the Katahdin region. 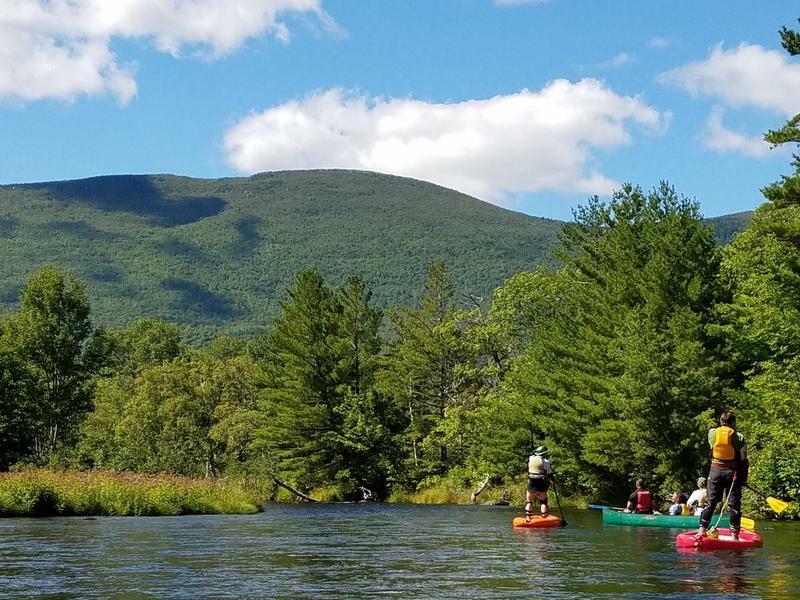 The deal will conserve nearly nine miles of the East Branch of the Penobscot River and improve access for recreation. Made possible by the Butler Conservation Fund, the Open Space Institute and the Nature Conservancy, the land was purchased from Conservation Forestry, a timberland investment firm based in New Hampshire, and from several other landowners.